At Skin Essentials, we create bespoke facial treatments for all our clients on an appointment-by-appointment basis, to reflect your skin’s progress and needs on the day. Treatments last 30, 45, 60 or 90 minutes depending on your needs, preferences and budget. All Acne facials are 30 minutes and customised to your skin. 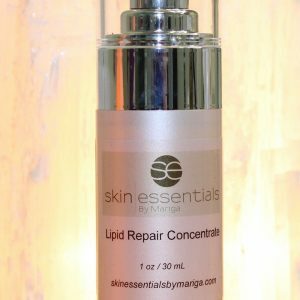 Blending the power of natural, active ingredients and modern medical aesthetics, a Skin Essentials by Mariga skin treatment is a must for anyone that is serious about their skincare. Your treatment recommendations will be set out at your initial consultation and once your corrective course, if needed, is complete, then you will have maintenance treatments every 4-12 weeks depending on your individual needs. Active ingredients and cutting edge technological modalities are custom chosen for your skins needs every time, making this a TRULY personalised treatment. 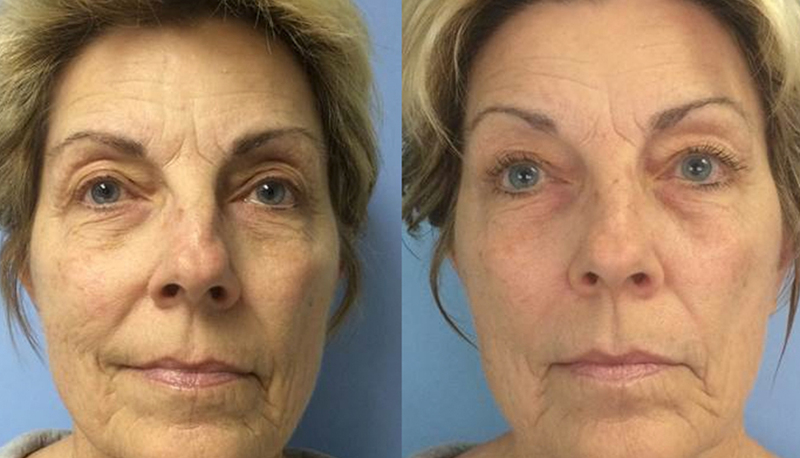 Incorporate the power of ION+ therapy into your facial. Choose from VitalfusION+ to brighten, revitalise and smooth a dull or sluggish skin, or LiftfusION+ for a tightening and radiance effect perfect before a big event when you want some extra wow factor for your skin! ION+ therapy will be used as part of your bespoke treatment when appropriate, or you can request it if you have an occasion coming up, be sure to let your therapist know! (included in the price of your bespoke facial). Ion therapy can also be taken in a series to deeply revitalise skin that has been neglected, or to delay the first signs of ageing when fine lines start to appear. It is also a great maintenance treatment between microneedling courses for maintaining skin texture, health and vitality. LED Biophotonic therapy is a light-based non-invasive treatment used to treat the signs of ageing in facial skin and also used in the treatment of acne. 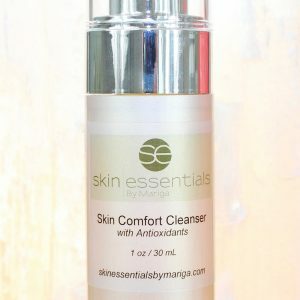 And fight bacteria, giving you smoother, brighter, plumper skin with fewer blemishes. 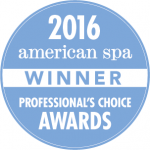 It’s aesthetic application uses the device to deliver light deep into skin tissue to promote growth. 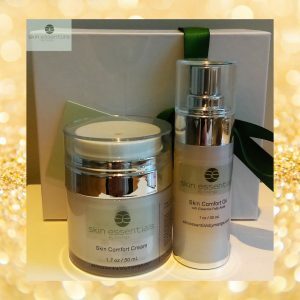 The mitochondria (energy components) of the cell are stimulated, colour-sensitive chemicals are activated, skin cells are re-energised and collagen production boosted. 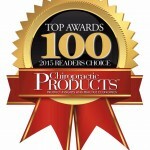 Skin Essentials are proud to be the first skincare clinic in Europe with Celluma Biophotonic Therapy. 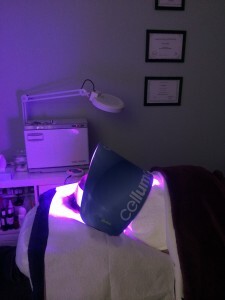 The Celluma machine’s unique application of the technology (slower, longer pulses in a mouldable panel) allows for the most powerful effect, combining multiple wavelengths of blue, red and infra red light in the same session to give your skin a power super-boost in a very relaxing treatment. 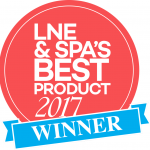 A multi-award-winning device, we believe this is the best LED machine on the market today, nothing but the best for Skin Essentials clients! Biophotonic therapy can be used as a stand-alone treatment when taken in a series for anti-ageing or acne, or a single session can be added on to your prescribed facial or peel treatment to supercharge your results. It is an exceptional add-on to our gold microneedling treatment, speeding and boosting results. As the light waves are working on a deep, cellular level you will find that positive changes in your skin’s appearance continue to occur for weeks and months after your initial course. These can be enhanced by monthly single-session top-ups and use of the correct skincare for your skin’s needs. Join our LED Celluma Club! As the effects of the Celluma LED are cumulative, the ideal way to use it at the beginning is as often as possible! 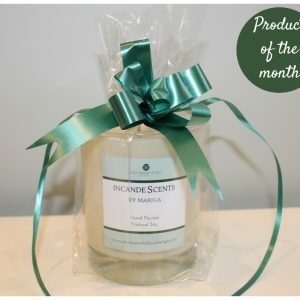 Ideally the treatment should be taken three times a week for 30 minutes and after the first month a maintenance programme of once a week is ideal. To help you get the most from your biophototherapy treatments with us we have created the Celluma Club. Unlimited sessions of the Celluma treatment for 1 month for an amazing €250! Remember, it is usually €40 for a single light treatment. 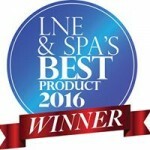 Fantastic for first time anti-ageing clients who want to dramatically accelerate the results of their new skincare programme. A must-do for acne too. While peels are very often overused in this industry by people who do not understand the skin in-depth, they are still a useful tool for many skin conditions when in the hands of an educated expert. We offer only skin-friendly, customised, targeted peels that work with the skins processes, not against them, as many off-the-shelf peels do. Our peels are customised to your skin using our high-grade acids and enzymes. Contact us at Skin Essentials for pricing and booking. Call 053 91 45981. 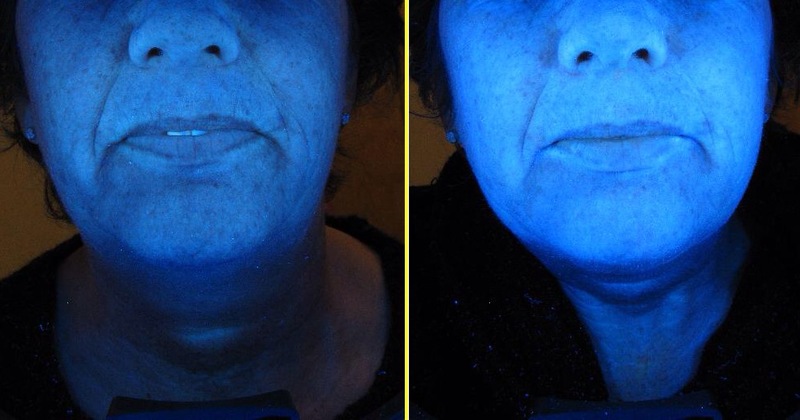 Before and after a course of 6 brightening peels, image taken under skin scanner to show improvements from deep in the skin. Note: If you have started or stopped any medication since your last treatment, are pregnant or breastfeeding, or have had any facial waxing or laser procedure in the week prior to your facial treatment, you may not be able to receive treatment. Please let us know before your appointment if this is the case and we can adapt your treatment or change your appointment as necessary.